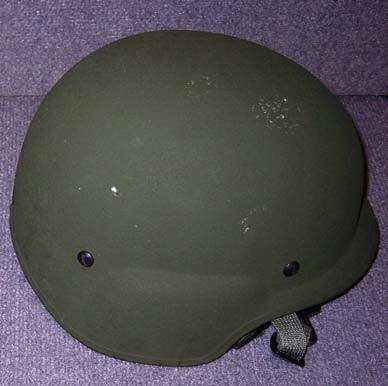 The Lightweight Helmet (LWH) replaces the PASGT helmet. 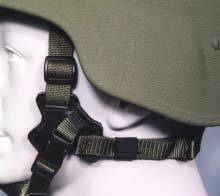 The LWH provides protection in various operating environments from fragmentation and 9mm small arms projectiles. a 4-point chin/nape retention system. The LWH retains the PASGT design but makes use of lighter materials made available by new technologies. 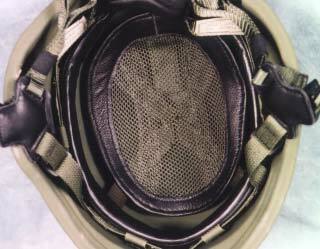 The LWH is approximately 3 to 6 ounces lighter than the PASGT, depending on helmet size. 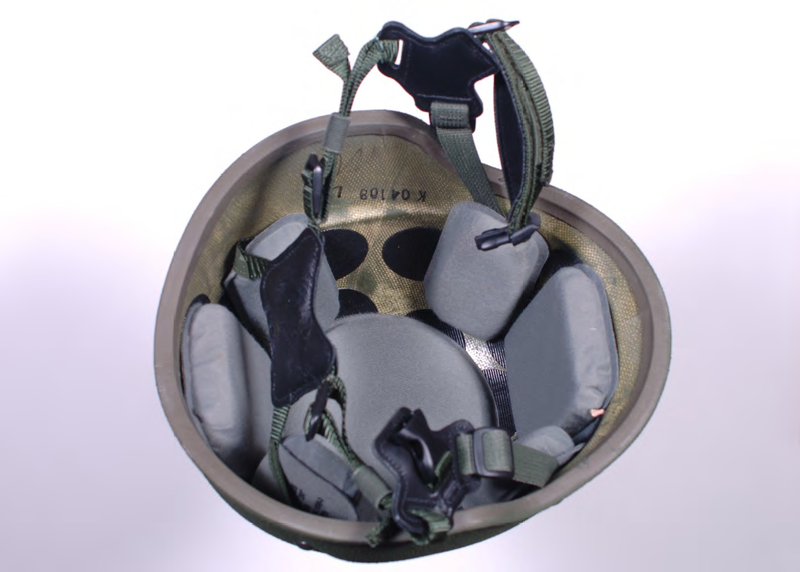 By incorporating a four-point retention strap, the LWH is seven times more stable than the PASGT so it won't rock back and forth or fall off. Comfort is improved with soft black leather for the X-shaped nape pad, headband and border around a new breathable nylon mesh suspension pad, and black suede-lined chinstrap. 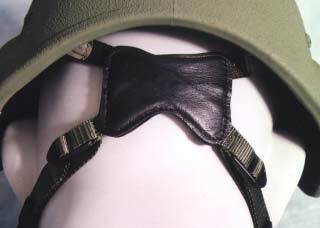 Two buckles on each side of the helmet provide tensioning and centering of the nylon retention webbing.